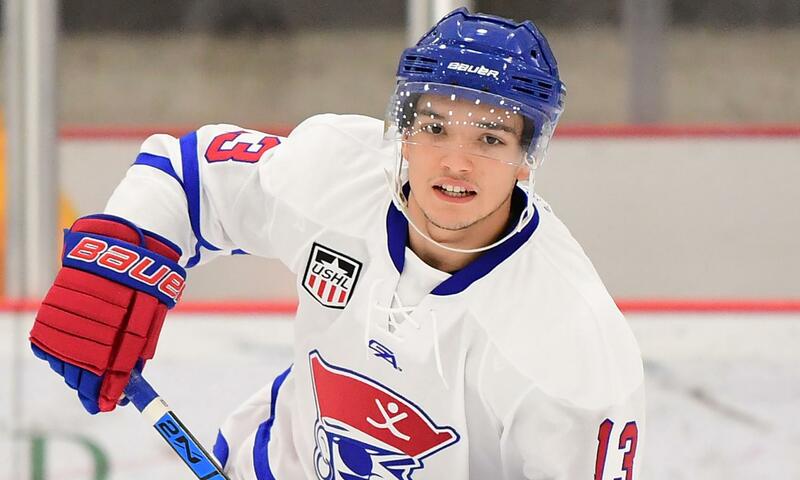 Des Moines Buccaneers secure home ice advantage with shootout victory, while Cedar Rapids, Chicago, Youngstown, Waterloo and Sioux Falls also earn big wins. GOAL@tjwalsh19 with a PP tally that couldn't have come at a more perfect time... WE'RE TIED! GOAL A short handed goal for @nicklasandrews to tie it up! GOAL! @m_welsher47 with a PP goal to answer!